After reading this, you’ll suddenly want to try updos with braids! If you love braids and updos, we’re willing to bet you’ll be somewhat obsessed with updos with braids (yep, us too). All the prettiness of a plait plus the practicality of an updo makes for a sure-fire hair success. Intrigued? Read on to see the updo braid styles currently catching our eye, plus our tips on how to recreate the looks yourself, whether you’re a novice or a plaiting pro. Updos with braids don’t have to look complicated to look good! 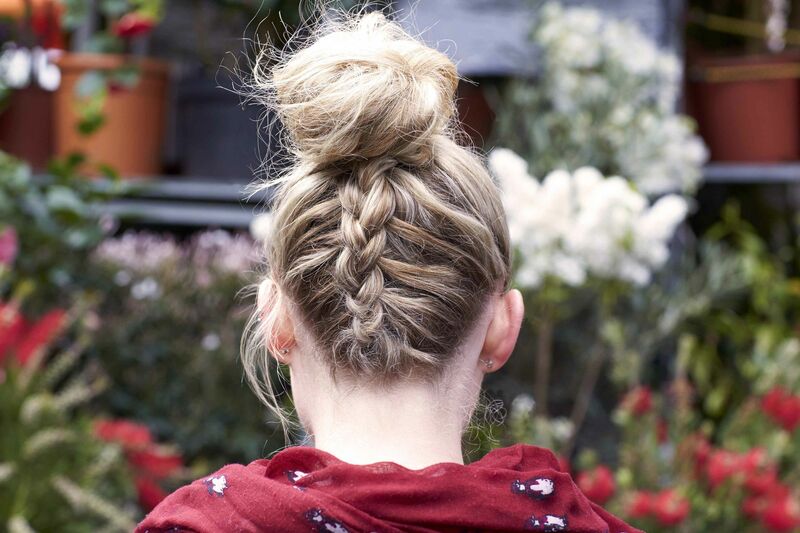 In fact, teaming a messy bun with a diagonal Dutch braid, like this, is just as effective. Are you ready to become an updo braids devotee? 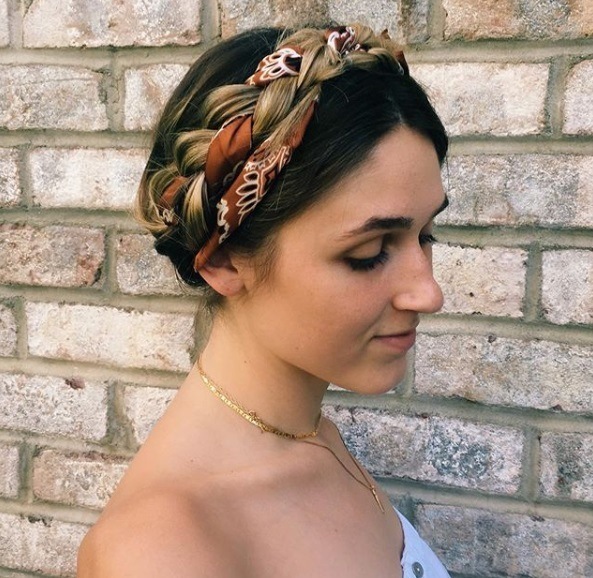 Looking for cute braided updos? Why not bring some fun to your beauty arsenal with this gorgeous braided top knot. 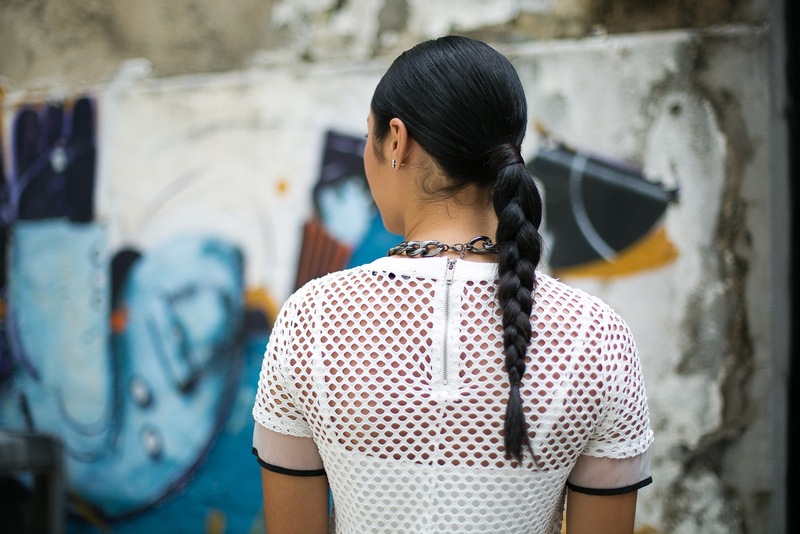 Editor’s tip: The secret to braided updo hairstyles? Braid balm, of course! And, the TONI&GUY Flexible hold Braid Balm is all you need to help you create the perfect braid. This smoothing balm will help you tame flyaways and define your braid’s shape, making it look on-point. 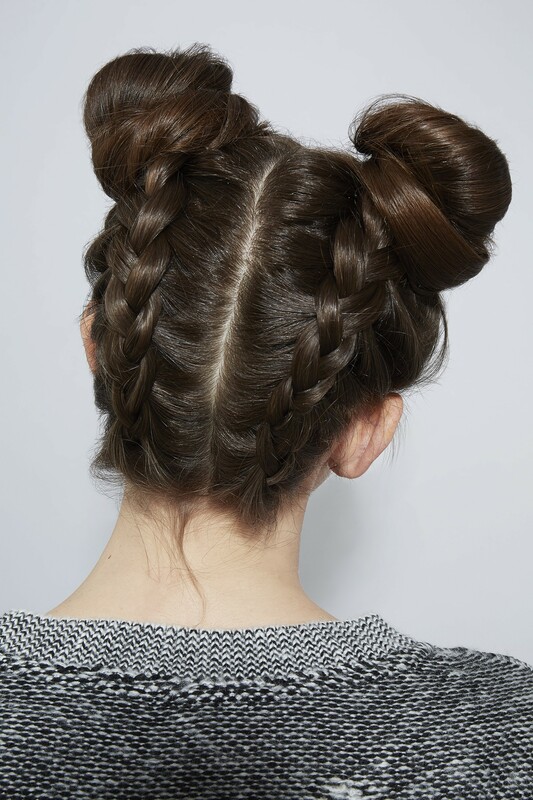 Combining upside down Dutch braids with festival-ready space buns is another way you can channel ’90s vibes this season. See you on the dance floor! When you don’t have enough time to do two upside down braids in the morning, you can easily work your mane into this chic braided bun. The best part? 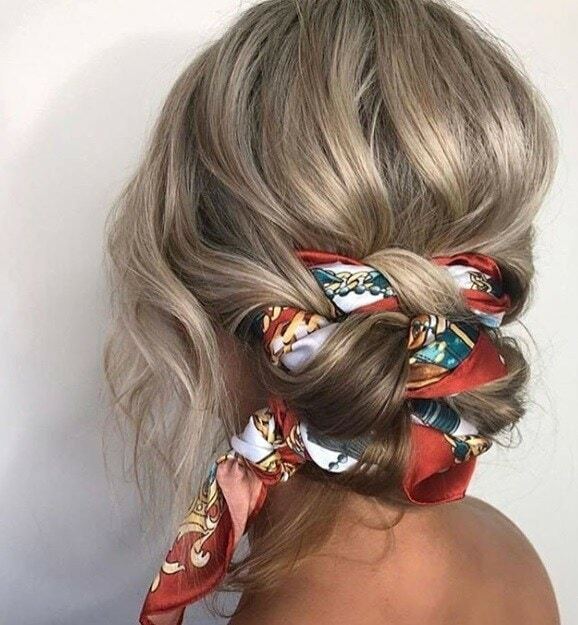 This practical ‘do is runway and red carpet-approved — plus we have a video tutorial on how to create it, right here. Your favourite ponytail is about to get an upgrade. Make a statement and get on the updos with braids bandwagon with this fancy French braided ponytail. The addition of beachy waves take this look to the next level. 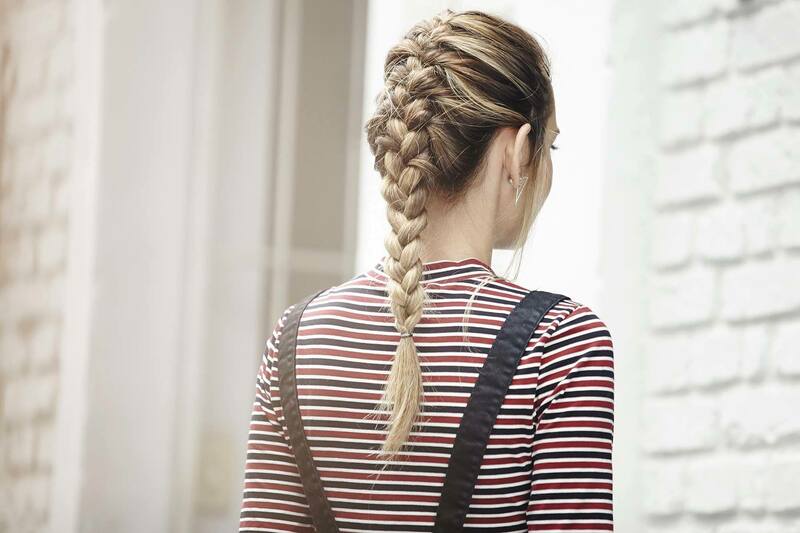 French braids won’t let you down. Need a look that’ll take you from the office to drinks? If you’re after long-lasting updo braids styles, look no further than this French braid. We love the idea of weaving our tresses into a sophisticated flower braid, as seen here. How about you? Editor’s tip: To set this ‘do (or any other of the braided updo hairstyles mentioned in this article), mist your mane with the VO5 Tame & Shine Spray. 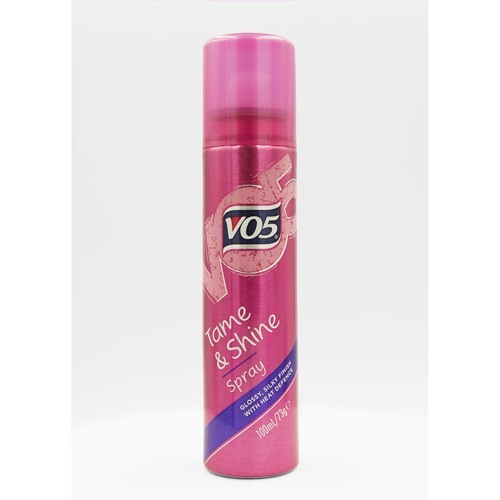 This is great for updo hairstyles with braids as it keeps them under control, helps them last longer and leaves them looking shinier, too. 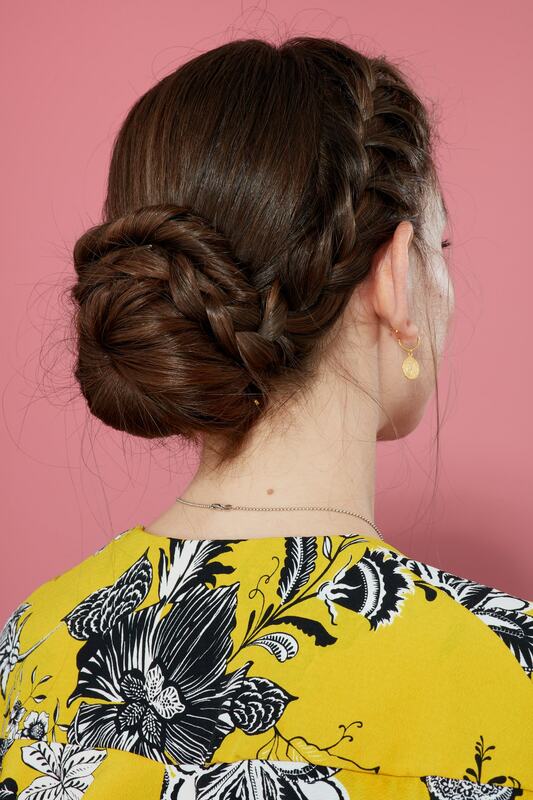 Formal updos with braids like this impressive low chignon, are precisely what you need to help you ace that interview, or win over the guests when you’re walking down the aisle. This fancy ponytail has got a secret. 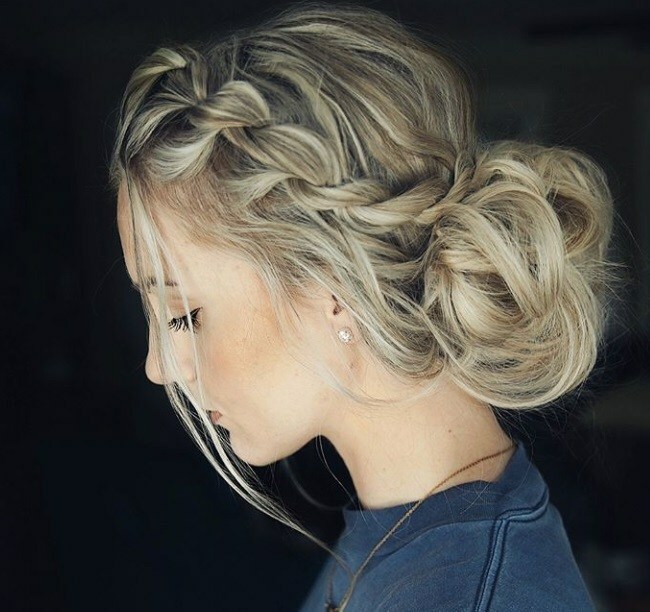 You don’t have to have long hair to rock cute braided updos! Try weaving a fishtail into a short or medium ponytail for an effortless, off-duty look. Create this pretty look by combining a fishtail braid with a side bun. You’ll be turning heads whichever side you pick to wear it on. Pigtails aren’t just for the playground! You can’t talk about updo hairstyles with braids without mentioning pigtails! They work like a charm on second day strands, helping you fend off bad hair days in style. The runway loves this look, and so will you. Falling in love with these updos with braids yet? 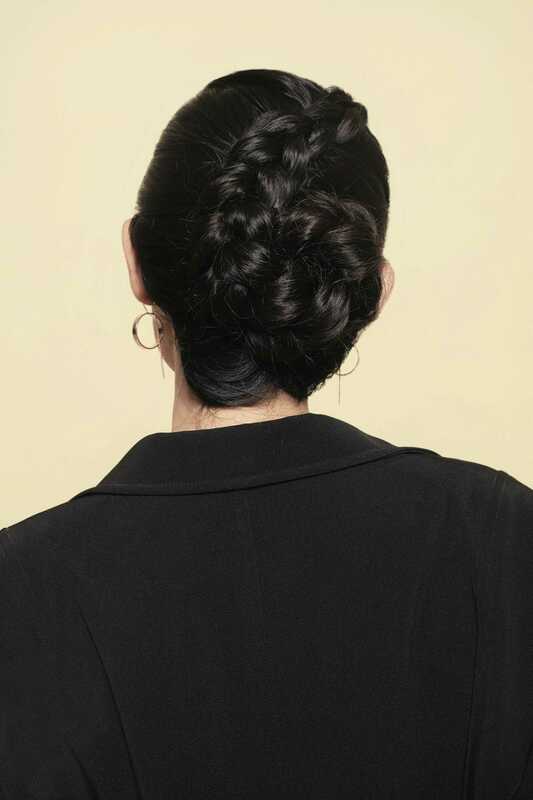 Then you’ll seriously want to add this sleek braided ponytail to your work week hair routine. 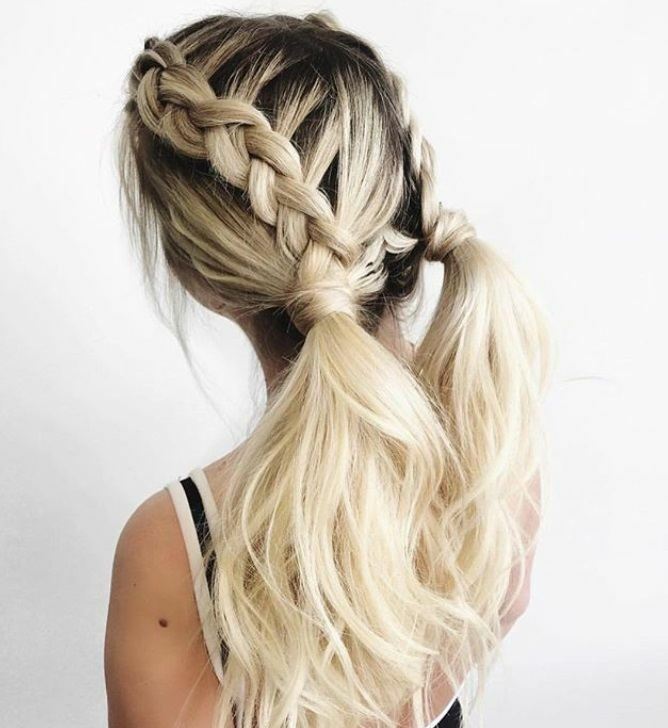 Want to go subtle with your updos braids choice? Grab a few strands from the front and plait them to help add some extra pizzazz to your messy updo. 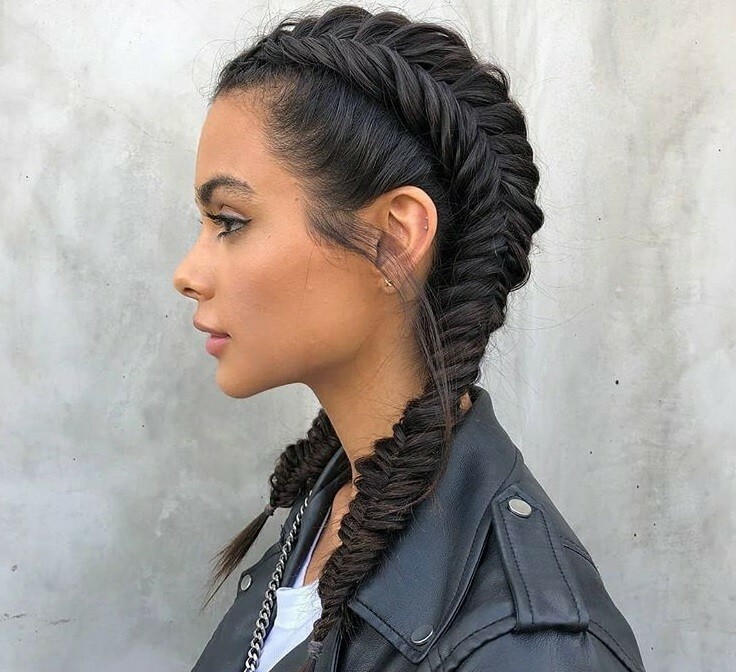 Editor’s tip: To refresh your mane and also give it a texture boost, (which is important for creating Pinterest-worthy updo hairstyles with braids!) 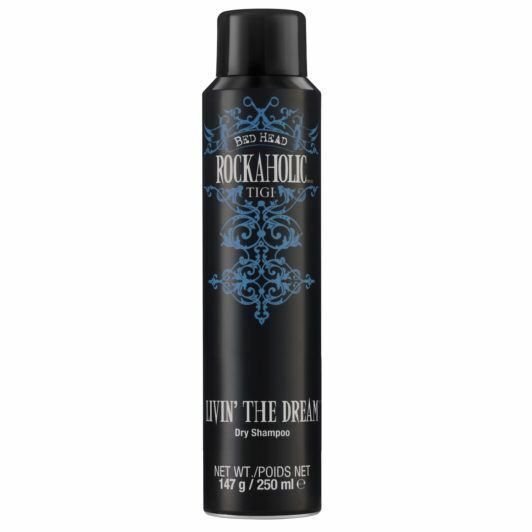 try using the Bed Head Rockaholic Livin’ The Dream Dry Shampoo. 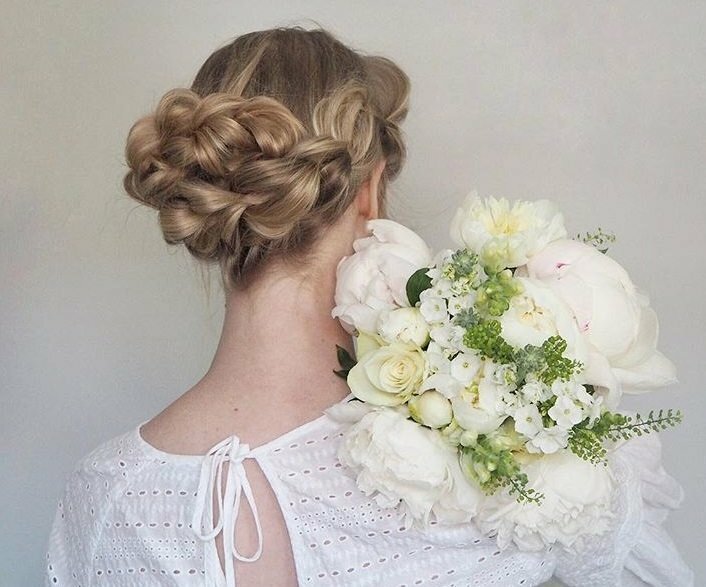 If you’re more the classic, sophisticated type, but you still want to add a little bit of interest to your look, we’ve got just the thing: this French braided updo. Psst! Snazzy updo braid styles like this can look even more dazzling with a pair of swanky earrings. Ok, we admit it… There are some days we need to buckle down with work and not worry about our hair, which is why we rely on updos with braids. One of our faves? 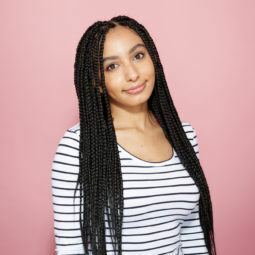 This budge-proof four strand braid, which you’ll immediately adore when you recreate it with our easy tutorial, here. Cute braided updos don’t get more exciting than these half done Dutch braids!